If you want to move to another town, there to buy the property and register, you will have to face with such procedures as filling out address leaves of departure. It's a way to convey information about themselves to the migration service of our country. It is for him they will be able to "track" your biography, and identify the most important to them - where you come from. Leaf's departure, has two sides. And fill them you will have both. The form of such document is approved and ready to fill. You just have to register in the appropriate boxes with all the necessary information. First, on separate lines, write the surname, name and patronymic. Should be after date of birth. The next field is "nationality". Write the information that is stamped in your passport. Moreover, each country has its own national passport. Be sure the piece of departure is necessary to register information about your place of birth. On the form, even the options that it can be. Choose a suitable line, for example, if the city, city if village, the village, and write its full geographic name. Then point out your gender. Now turn the sheet and fill in the reverse side. 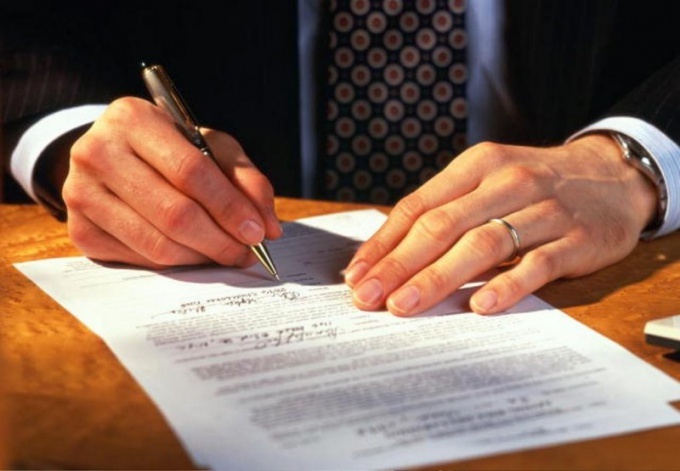 Here you need to specify the details of the document that certifies your identity. Usually it is a passport. If you have moved and have children, then you need to specify information on them (applies only to children under 14 years). However, information should not be so detailed as yours. Employees of the migration service will only be interested in their surname, name, patronymic, month and year of birth. Now fill in the field "composed piece", and give the check to the employee of the FMS. He must endorse it with their signature and fill out the fields that relate to his Department. Then you can be considered officially registered and included on a new place of residence. If you moved the whole family, information on children is mapped into the address leaf of departure only one of the parents.